HW series heavy yupe transmission is a new generation well-crafted product developed by SINOTRUK specially for the heavy duty truck, SINOTRUK own the independent intellectual property rights for it, with its unique structure home and aboard, its primary transmission adopts twin cuntershaft structure and auxiliary transmission adopts planetary deceleration structure, which make its bearing capacity stronger and its structure more reliable. 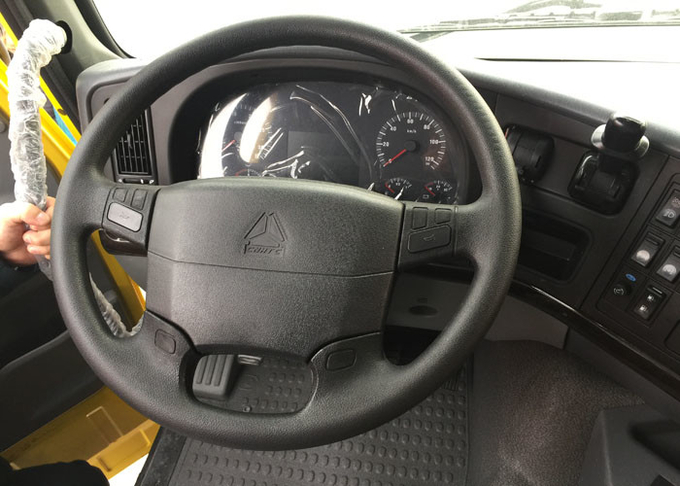 The integrated small housing design allows legible gear and flexible gear shift. 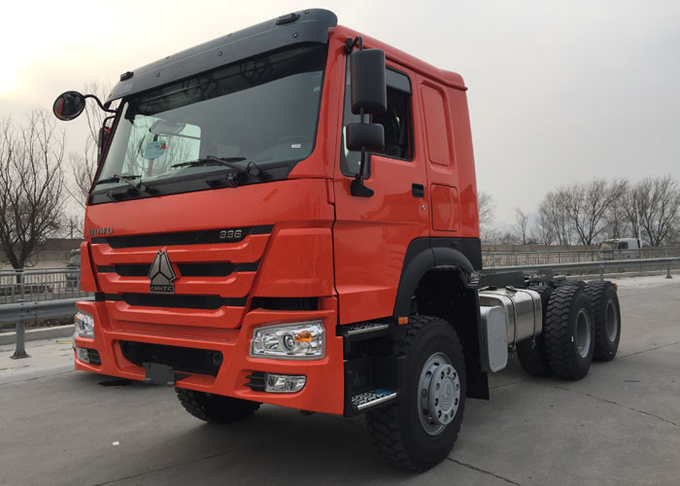 Presently, this type of transmission is applied to be engine for the heavy duty truck which power range is 336--420 ps, it is the first choice for the domestic heavy duty truck. CNHTC owns several national patents for aluminum alloy fuel tanks and is the first manufacturer starting the mass production. The product quality is well guaranteed by the most advanced welding production line and full-process monitoring over the welding. Presently, the tank capacity includes 200L, 240L, 250L, 350L, and 400L and the round, D-shaped and square structure shapes can meet the different customers' demands. The aluminum alloy fuel tank is featured in light weight, high strength and excellent corrosion resistant performance to avoid the tank internal corrosion, enhance the fuel clearning degree and prolong the service life of engine. Steering ZF8098 hydraulic steering with power assistance. truck, truck with crane ,garbage truck ,vacuum sewage suction truck,etc . 4.We can provide LHD (left hand drive) or RHD (right hand drive) vehicles . China Good Quality Cargo Truck Supplier. 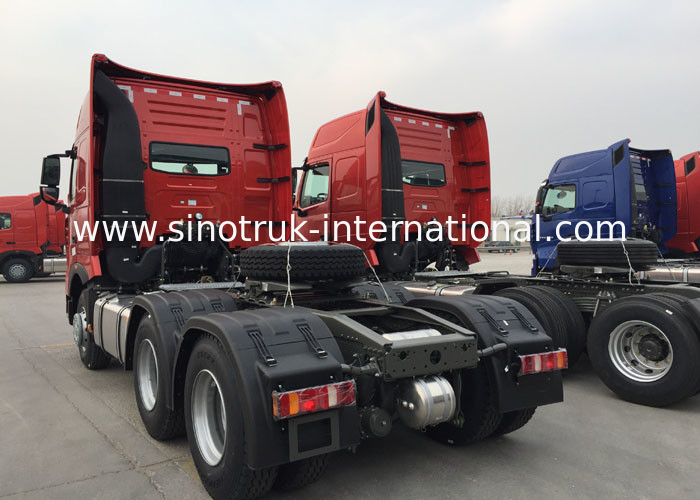 Copyright © 2016 - 2019 sinotruk-international.com. All Rights Reserved.